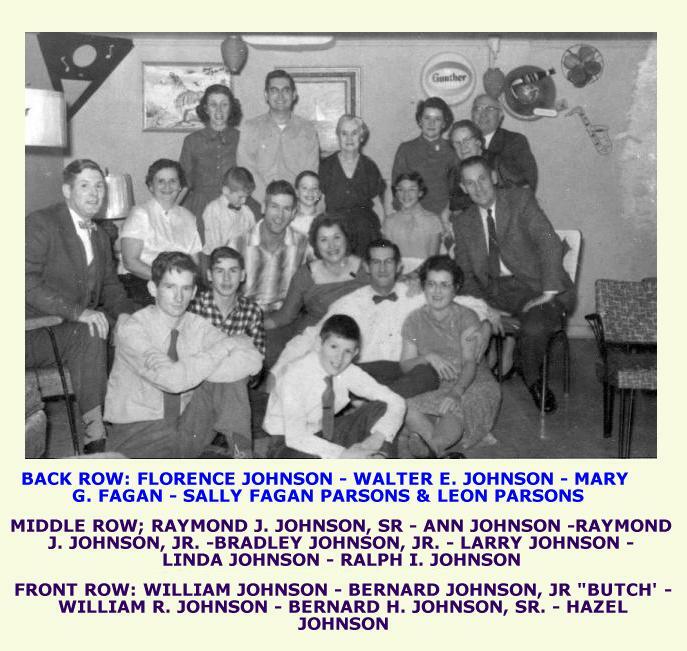 Bernard Hugh Johnson, Sr. "Ben", son of Bradley Thomas Johnson, Sr. & Mary G. Fagan Johnson, was the oldest of the Johnson Brothers. He married Ann Marie Owens. 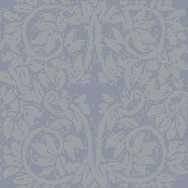 He worked as a silversmith for Stieff. He was a great dancer. For some period of time he lived in Timonium, Maryland on Cinder Road, near where his son William now lives. Bernard Hugh Johnson, Jr. lives in West Virginia.